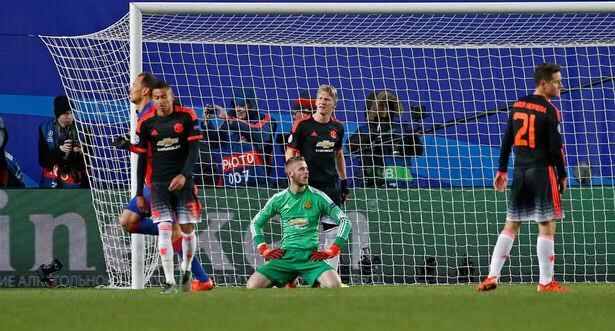 Former Manchester United star player and now BT SPORT football pundit Paul Scholes slammed his former team last night after watching them struggle to get a draw against CSKA Moscow in Russia last night in a match that had team captain Wayne Rooney failing to make an impression, while the rest of the team laboured in their efforts to get a result. “You look at the United team, there is no quality, no movement. People are not running. “Is it the way they are told to play? “It’s all safety playing across the pitch. I can’t remember a pass in to Wayne Rooney . There is no movement. This is not the first time Scholes has had a pop at manager Louis van Gaal’s tactics, claiming last season that watching United play under the Dutchman was like watching paint dry.